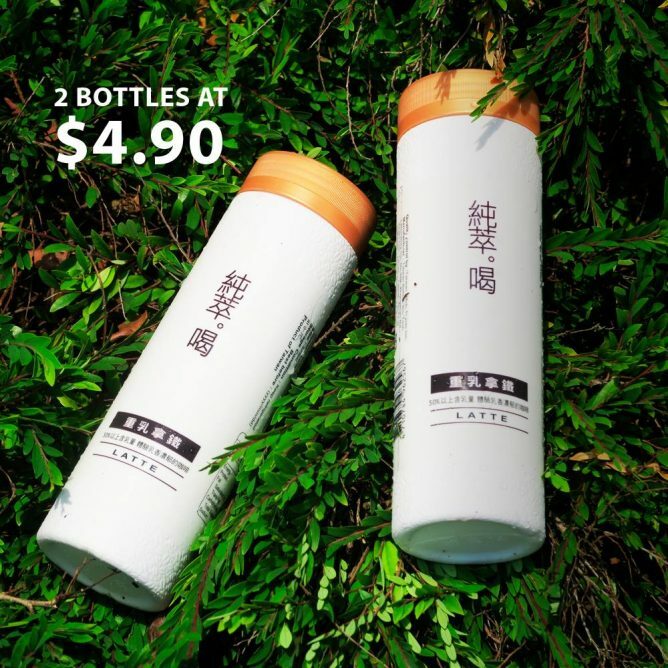 Buy 2 bottles of Chun Cui He Latte at a special promotional price of $4.90 (U.P $5.60). Available at all 7 Eleven stores while stocks last! Share, Like and spread the love! 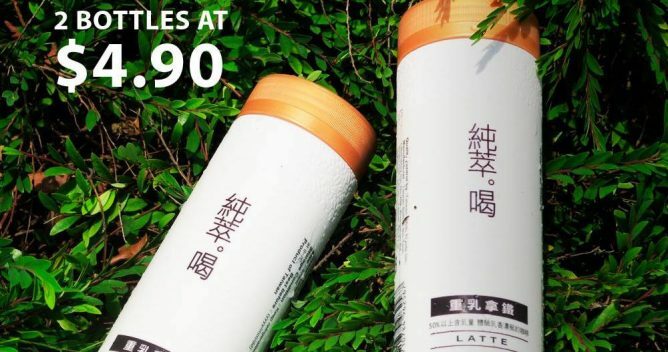 Remember only the milk tea was recalled, not the latte! BQ has noticed that the latte drink is available quite readily at several 7 Eleven stores, so hurry and grab them now! 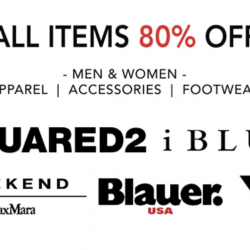 Next: Anello Bags: Where to buy it in Singapore!